I recently read what to me was a very disturbing article published in the INSEAD online magazine, KNOWLEDGE. Normally I enjoy reading their articles as INSEAD has some very fine business academics and some well thought through research findings. But this article was different. The title was “Who is Responsible for Corporate Misconduct?”. The gist of the article centered on the academic debate as to whether or not the corporation or individuals should be held accountable for fraud and misconduct. The article began by exploring the growing fines and now legal proceedings against Volkswagen as a result of its emissions cheating scandal. While the article rightfully acknowledged that a scandal of such proportions over a long period of time could not be the work of just a few rogue engineers and that senior management must have somehow been complicit and created a corporate culture of performance pressure to “make the numbers look good”. One side of the debate argues that it is the individuals inside the corporation, not the corporation itself, who should take responsibility for actions taken in the name of a firm. The other side of the argument proclaims that it is best to fine the corporation for moral and ethical misdeeds first, then attempt to seek out those more directly responsible. Finally at the end of the article comes a meek suggestion. 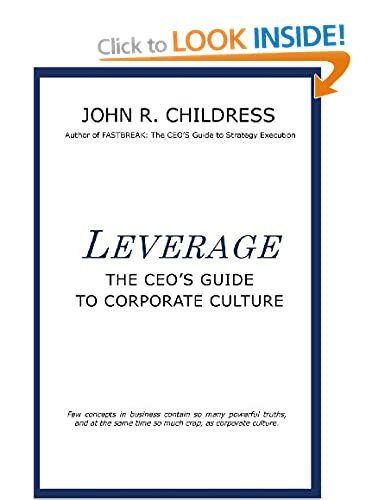 “Most scholars of business ethics agree that corporations should be doing more to create a culture where bad behaviour is neither condoned nor ignored, and where misdeeds are not covered up but are attributable to both individuals and organisational factors. Better appreciation of moral responsibility in firms will allow managers to structure internal incentives, rules and policies to achieve the economic objectives of firms in an ethical manner. It will also help in providing an appropriate external legal framework to encourage good business conduct. The difficulty for me in all this business philosophy posturing has to do with the facts. Between 2009 and 2015, major global banks have been fined a total of over $300 billion for fraudulent activities as governments’ solution to punish and therefore eliminate such actions. But even with stiff monetary penalties in the billions plus added regulation and more frequent audits, fraudulent behaviour continues. Consider the recent massive fines levied against Wells Fargo for opening millions of fraudulent credit card applications and accounts in order to meet sales quotas. Obviously, treating the corporation as the perpetrator is not the solution. And large fines aren’t a deterrent. When the rights outweigh the responsibility, leadership is lacking. When it comes to the rights and responsibilities of leadership, I’d say the Navy is the authority on that matter and corporate executives and regulators should take note of where the real responsibility for the conduct of the crew and the actions of the ship really lay. The Navy holds the captain ultimately responsible. Period. A captain whose ship or crew is deemed unfit will never captain another vessel and is often reduced in rank, if not court-martialed. Yet not one CEO of a major bank cited for fraudulent activities has been convicted or jailed. Some have resigned, but it’s hard to say in disgrace when they walk away with a severance package of millions. When those in leadership positions are held directly responsible for the actions of the people they lead and the cultures they create, those in senior leadership roles may take their responsibilities more seriously than their rights and perks. The quality of an individual’s leadership is not determined by the size of their paycheck, but by the value they create and the lives they improve along the way. 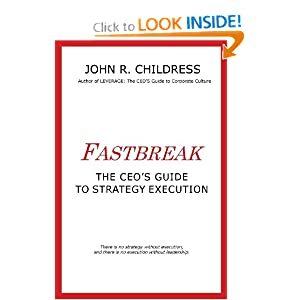 This entry was posted in consulting, corporate culture, Human Psychology, John R Childress, leadership, Organization Behavior, Self-improvement and tagged bank fraud, Banking Crisis, banking culture, bankruptcy, business ethics, Corporate Culture, corporate responsibility, John F Kennedy, john r childress, leadership, rights and responsibilities, US Navy, Volkswagen fraud, Wells Fargo fraud. Bookmark the permalink.